Glastonbury has been a place of pilgrimage and spirituality for centuries and attracts visitors of all faiths and none. 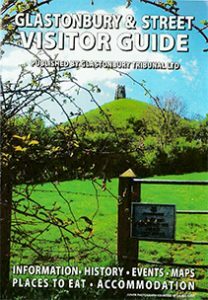 With its eclectic High Street crowded with independent shops & cafes, picturesque Abbey ruins and, of course, the Tor there is much to do and see in Glastonbury whatever the weather. 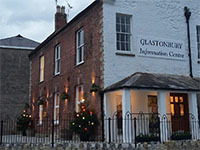 In addition to a conventional Tourist Information Centre on Magdalene Street there is also a Pilgrim Reception Centre and the comprehensive Guide to Glastonbury at Glastonbury Online. One of these organisations should be able to provide whatever information you are looking for. Please note that the Tourist Information Centre in Street has now closed. 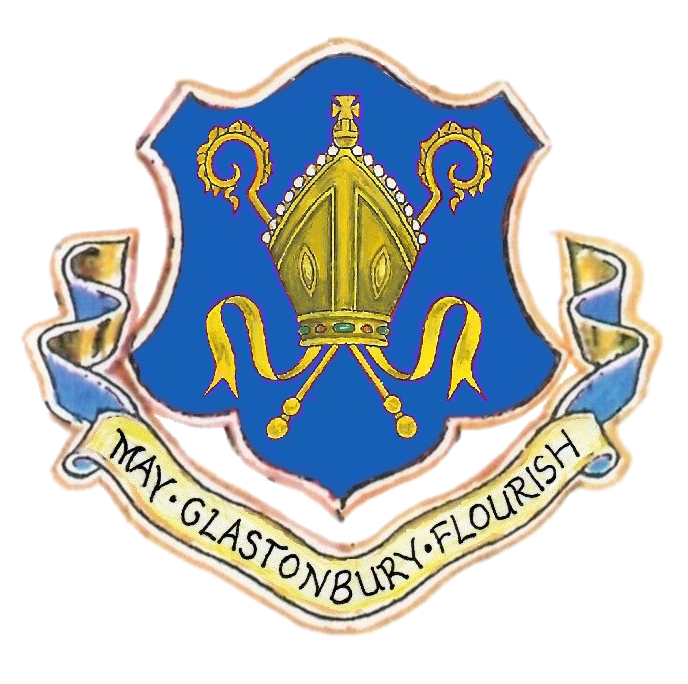 Glastonbury Town Council is not responsible for the content of external websites. Get official Somerset tourist information for places like Weston-super-Mare, Wells, Glastonbury, Exmoor, Minehead, Yeovil and more….